We met in what was a different day and age. Yet, it seems like yesterday. I remember the team arriving … It was amid a lot of excitement back then. It was 1962. Professional basketball was coming to San Francisco and the Bay Area! 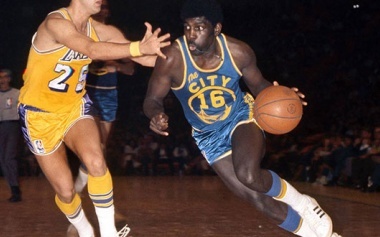 Meet the NBA … Meet the Warriors … Meet Al Attles. It was just a few years before, in 1958, Major League Baseball had just successfully moved the Brooklyn Dodgers to Los Angeles and the New York Giants to San Francisco, becoming..